How do I follow this spiritual path when everyone else around me…well, isn’t? How do I move forward? What does it look like? What are my next steps? Will I be successful? 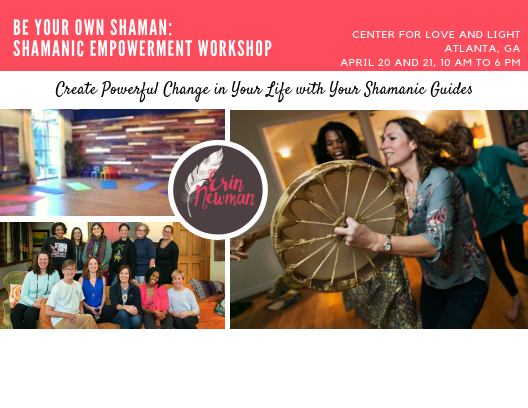 This workshop is for those who have explored Shamanism (or similar work) before.